I speak on affiliate management quite often. This is what I do daily, and this is also the topic to which most of my books were devoted to. 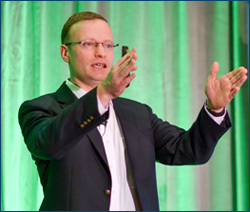 In fact, up to this point, most of my public speaking engagements have been centered around the topic of effective management of affiliate programs. 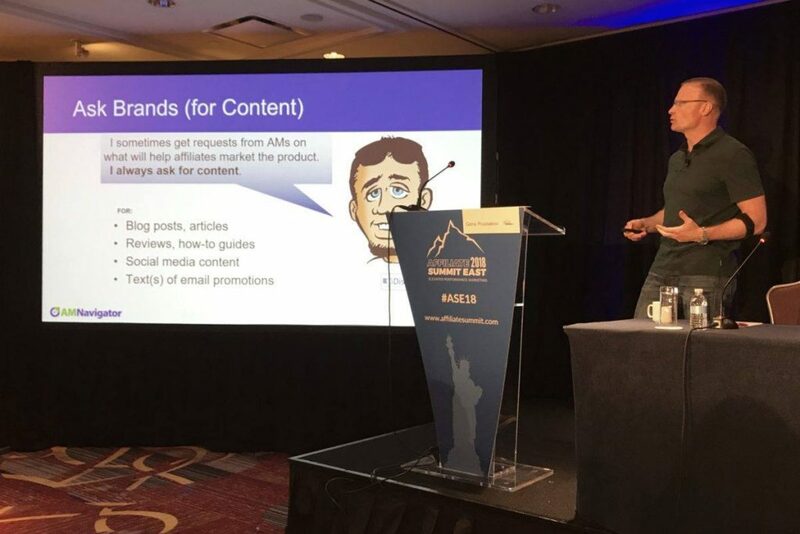 Having just analyzed my most popular presentations on SlideShare and YouTube, two things jumped at me: (1) all of the most-frequently-viewed ones were devoted to affiliate management, and (2) all of them were presented at one conference — Affiliate Summit (between 2010 and 2015). And, should you wonder, the cumulative viewership of these has already crossed the 50,000 views threshold. There is an array of ways advertisers may recruit new affiliates. Unfortunately, most use only a few. This session will equip you with a rich arsenal of methods and tools to recruit quality affiliates. Affiliate program management entails 5 major processes: affiliate recruitment, activation, policing, communication, and optimization. Geno will equip you with knowledge to effectively handle all five. One is the planet’s biggest online store; the other is the world’s largest company by revenue. Both engage affiliates to drive sales. Come to discover how & what practical lessons merchants can learn. Stop blaming the affiliate channel for not working, of working poorly, for you. Look at what you are doing to facilitate better conversions! Attend this session for practical “how to” knowledge. 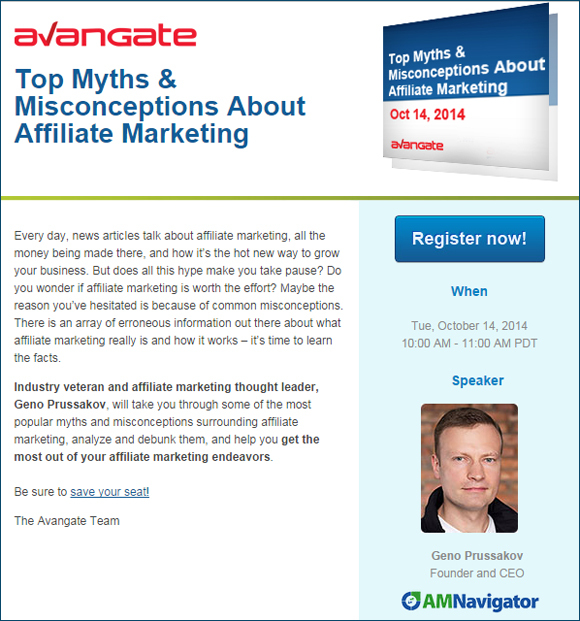 We will cover 20 mistakes that affiliate managers routinely commit. Real life examples will be provided. You will take away practical knowledge, and a checklist to compare against your own style. Geno will uncover 55 tools that effective affiliate managers use to streamline processes of affiliate recruitment, compliance policing, communication, program optimization, and more. Enjoy these, and should you have any affiliate management-related questions, do not hesitate to hit me up. 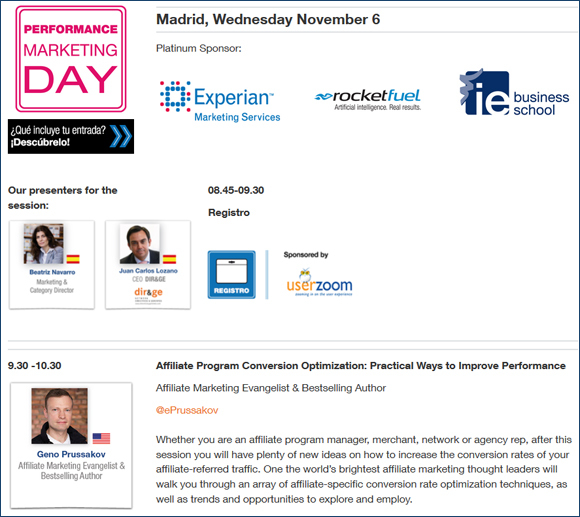 Some of you may remember my Madrid keynote of Performance Marketing Day in 2013 and a corresponding interview in English leading up the show. 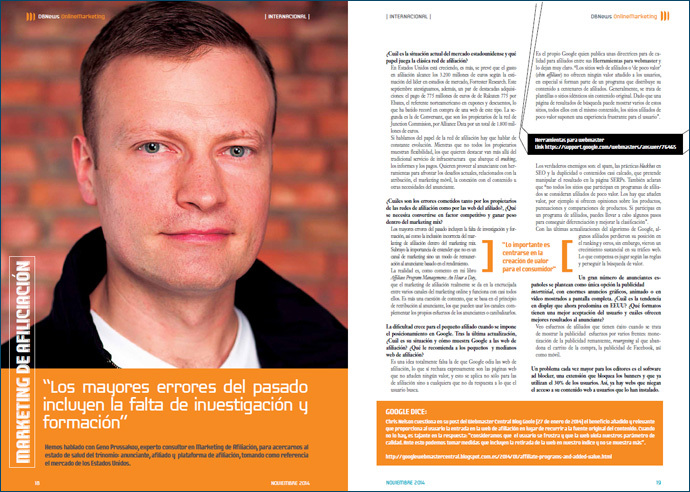 A year later I was approached by a Madrid-based publisher of an eCommerce-focused magazine, Digital Business News, and my interview (translated into Spanish this time) has just been published. You may download and read it by clicking the image below. I started this year by speaking at Affiliate Summit West 2014 in Las Vegas (Jan 12-14), followed by Affiliate Management Days 2014 speaking appearances in San Francisco (Mar 18-20) and London (May 13-14), and then also at Performance Marketing Insights Europe in Berlin (June 24-25), and Affiliate Summit East 2014 in New York (Aug 10-12). Description: I will take you through some of the most popular myths and misconceptions surrounding affiliate marketing, analyze and debunk them, and help you get the most out of your affiliate marketing endeavors. 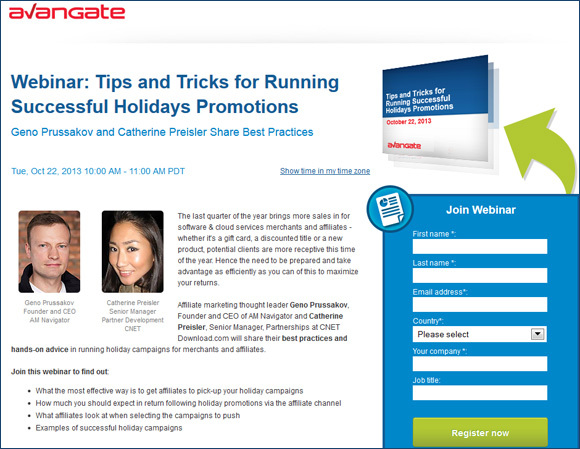 The webinar is kindly sponsored by Avangate (who also sponsored my 2012 webinar and the 2013 one were I co-presented with CNET). Description: Leading up to being awarded my Small Business Influencer of 2014 trophy later that evening, NTV America’s Sergey Gordeev will interview me in/for his NTV America “Persona Grata” show. 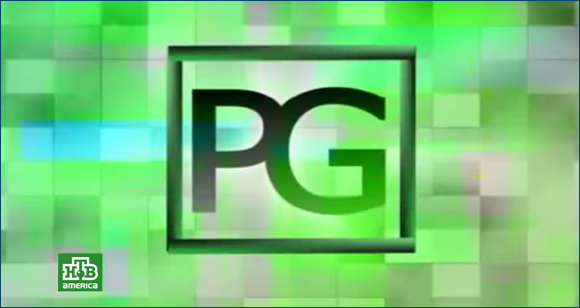 The channel is a Russian-language one. If this if of interest to you, check back here close to the end of October or beginning of November. I’ll post a link here. 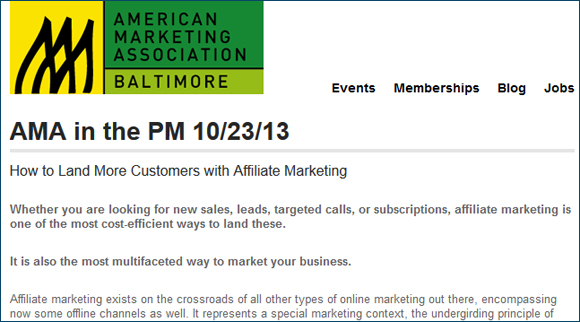 Description: Looking to get more bang for the buck from affiliate marketing? Grill our team of experts and have your pressing questions answered. This interactive session promises to be invaluable for affiliate newbies and veterans alike. More here. 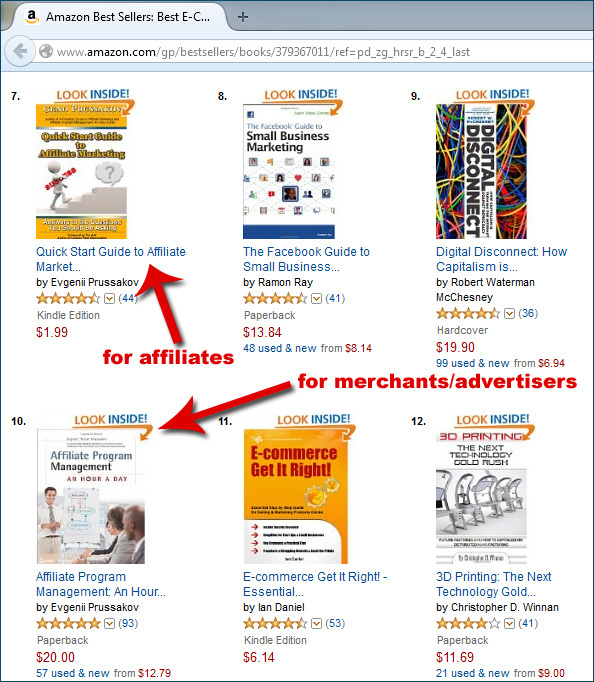 Affiliate marketing books may be split into two main categories: those written for affiliates (i.e. people interested in selling other people’s stuff and making money on commissions) and those published for merchants (i.e. online businesses interested in advertising through affiliates). I’ve been writing for both groups since 2006. However, it is in the course of the past four years that my two more successful books came out: “Quick Start Guide to Affiliate Marketing: Answers to the Questions You Should Be Asking” (for affiliates), and “Affiliate Program Management: An Hour a Day” (for merchants). If you could use a copy of one or the other, be my guest and grab one. If, however, you’ve already read either of these (or both!) I would highly appreciate you reviewing the respective one here or here. While some would rank “best affiliate marketing companies” monthly (often bundling up affiliate program management (or OPM) agencies together with affiliate networks and other vendors in the space), it is the yearly rankings that are most honorable, in my opinion. There are several of these around — from network specific to industry-wide ones. Among the latter ones in the U.S. are Affiliate Summit’s Pinnacle Awards and ABestWeb’s “The Best Of” Awards. 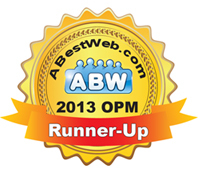 Myself (and my company, AM Navigator) had the honor of making the list of finalists for Affiliate Summit’s awards (including the 2013 inclusion in the “Affiliate Manager of the Year” category), but it’s been some time since AM Navigator was last nominated for “The OPM of the Year” award at ABestWeb.com. After holding the award for three years in a row (2006, 2007, and 2008) I was thrilled to see us nominated again for 2013. Thanks to Kush of VM Innovations (who himself holds an Affiliate Manager of the Year 2014 Pinnacle Award from Affiliate Summit) for his nomination, and big thanks to everyone who voted for me, my work, and my business here. Congratulations also to Greg Hoffman for winning this one, and to all the other nominees. It is a truly amazing line-up of agencies and individuals. I am proud to personally know every one of them. How Does Esurance’s Social ROI (On $1.5 Million Spend) Stack Up? Having saved $1.5 million on airing their commercial (which was hardly even a “commercial”!) after the Super Bowl (versus during the big game), and spending this money on a “prize fund,” Esurance certainly did something innovative, as well as bridged the gap between the offline (TV) and the online (Twitter, YouTube, website), and also reaped some interesting results. The online stats that the ad campaign yielded were disclosed by their agency Leo Burnett earlier this week. YouTube view: $4.52 per view (they reported 332,000 views of the Esurance commercial on YouTube) versus $0.045 per view that Matthew Peneycad‘s test buy of YouTube TrueView ads yielded (more on Social Media Today), and the $0.07-$0.08 range that I’ve seen quoted elsewhere. Within the first hours of the sweepstakes they also had a 12x spike in website visits to the Esurance’s site. But for this one, we are missing some other important pieces of the puzzle (e.g. : the exact number of newly-acquired visitors, and/or the conversion rate at which these visitors turned into Allstate customers) to make any sensible conclusions. Of course, the above calculation is based on very simplistic math (merely dividing the $1.5 million by the number of results yielded automatically excludes all the other results from the ROI) and limits itself only to the results registered during the campaign (i.e. before the prize is awarded). It does not and cannot (yet) measure the post-campaign effect, or the brand benefit(s). Nonetheless, however, the Esurance case yields some interesting food for thought that marketers may want to keep in mind when putting together their TV-to-social/online initiatives. What do you make of this? Was this a successful campaign? Would you go the same route had you had the $1.5 million to spend on a marketing campaign? If not, what would you do differently?